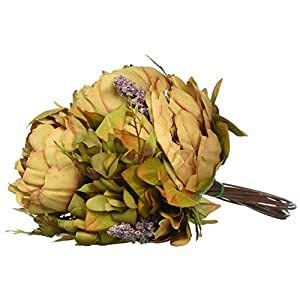 Material: high quality silk, looks very real and natural. 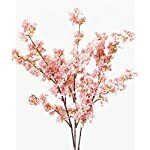 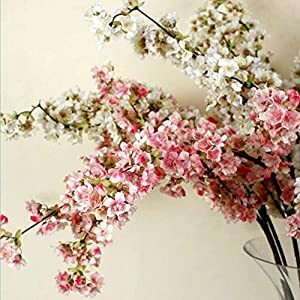 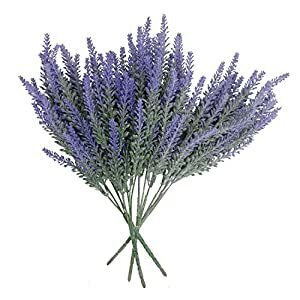 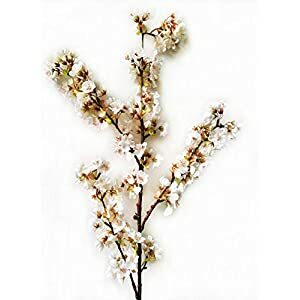 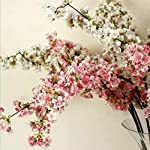 Whole length: 39″, tall stems for tall vases or just decorate a tree, nearly like real cherry blooms flowers. 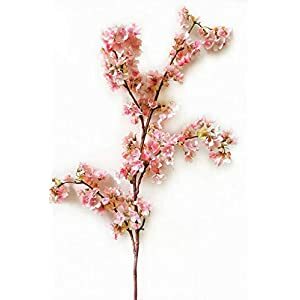 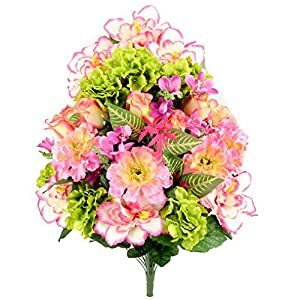 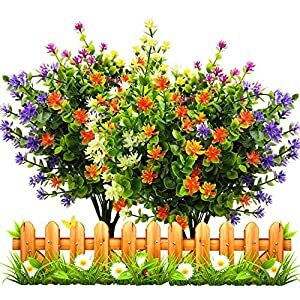 Each stem has 200 pcs flowers and 600 pcs totally for 3 stems; flower diameter : 0.4-1.2″ / 1cm-3cm. 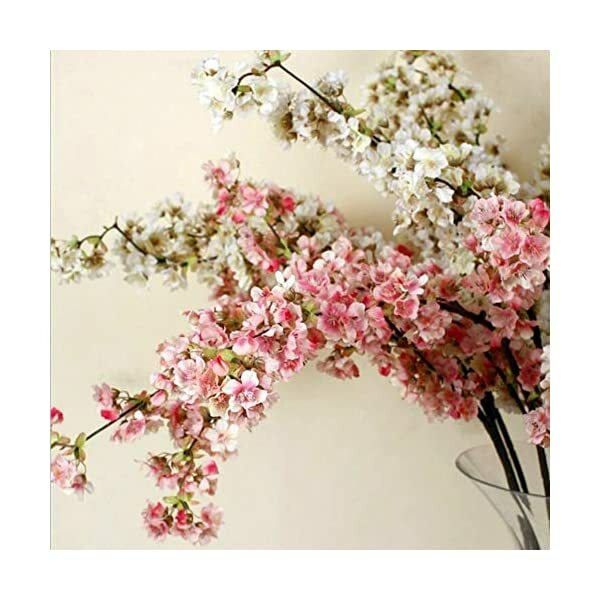 Help to create more romantic atmosphere to your home or wedding, they will brighten up your whole room. 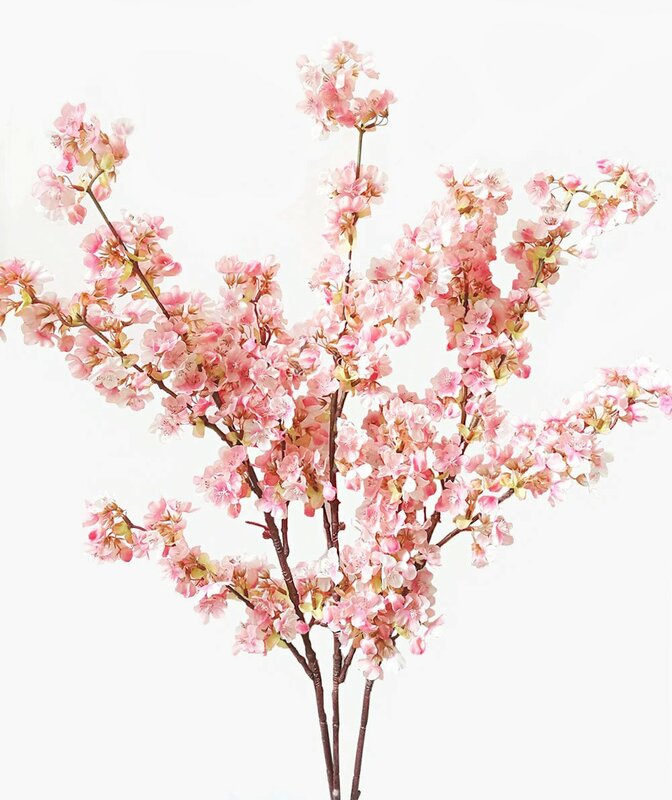 Note: Just artificial cherry blossom flower, not including vase. 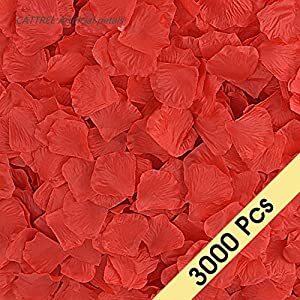 Packed by box for protecting flowers. 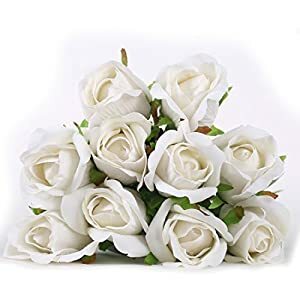 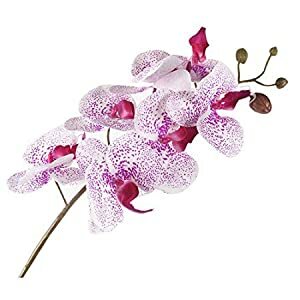 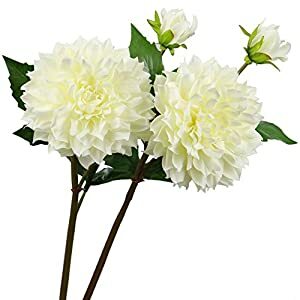 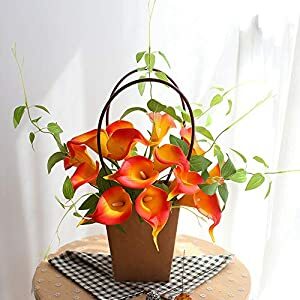 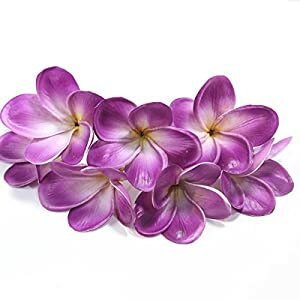 Some of the flowers maybe fall off after the long shipping, but please don’t worry, the fallen off flowers can be inserted into the vacant place without glue.